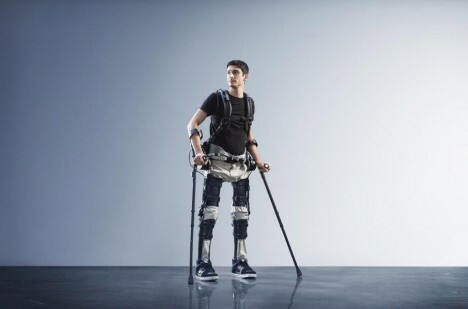 A wearable robotic framework, powered by a battery and available for around $40K, the Suit X is surprisingly unassuming for something that can allow people paralyzed from the waist down to walk again. Small motors translate body motions and hand controls to hips and knees, allowing users to move at over a mile per hour. 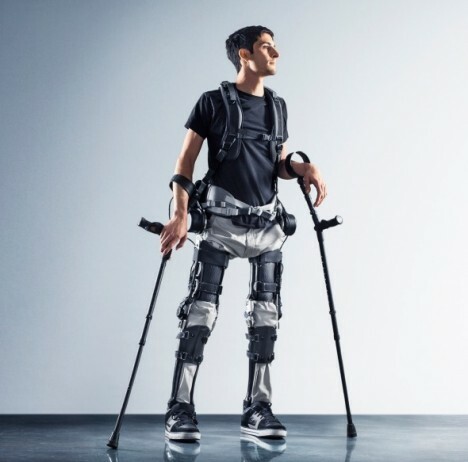 Moreover, the Suit X is just 27 points, very light and cheap as medical exoskeletons go, with modular adjustments enabling wearers to customize it for different conditions. A battery pack gives the device an impressive eight hours of run time, letting it be used all day. Developed by the Robotics and Human Engineering Laboratory at the University of California, Berkeley, the main goal of its maker was to create something to help children with neurological disorders who may lose mobility without regular walking, assisted by a device like this. 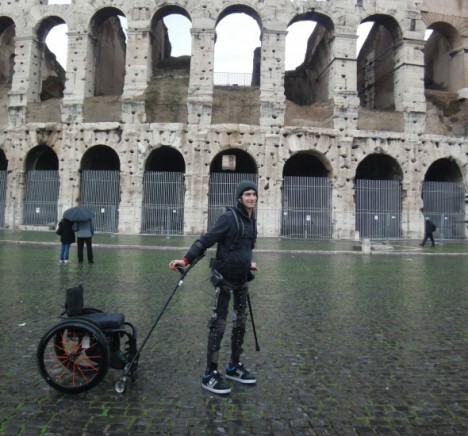 As costs come down, exoskeletons become increasingly price-competitive with wheelchairs, putting them in reach for people who could not otherwise afford them, and reasonable options for insurance companies. Ease of putting it on and taking it off is also a key factor, as well as noise reduction, all of which make this an increasingly appealing alternative to chairs on wheels. See more in Cybernetics or under Technology. March, 2016.